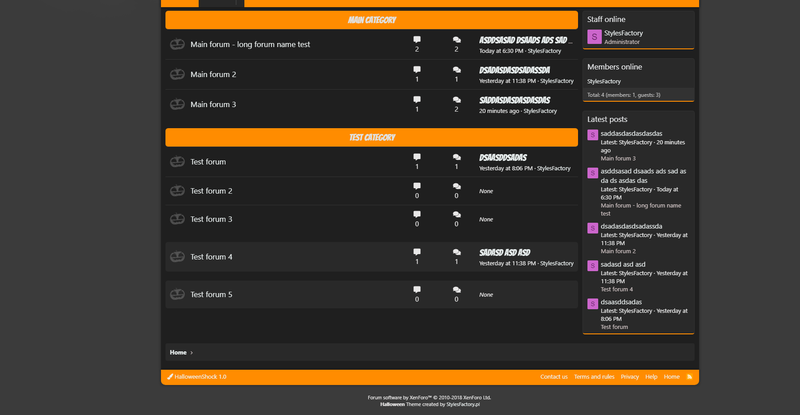 One of the most popular Halloween themes for XenForo 2! 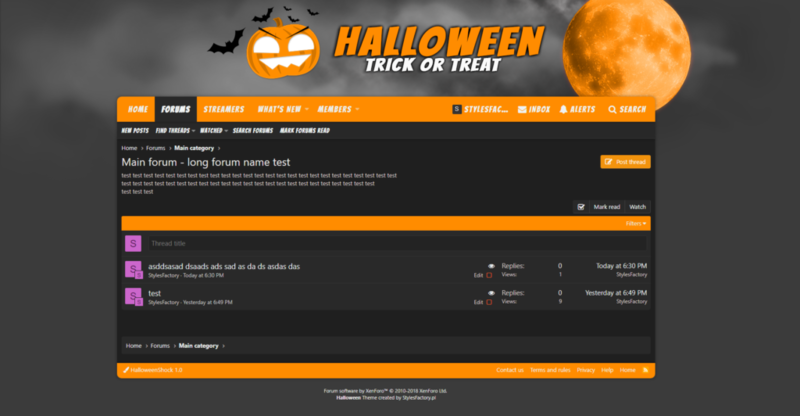 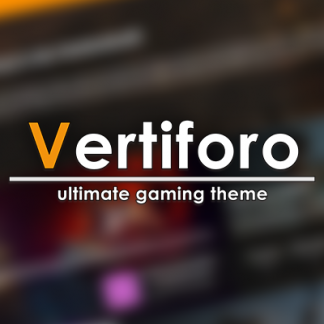 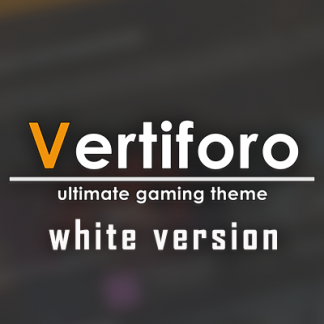 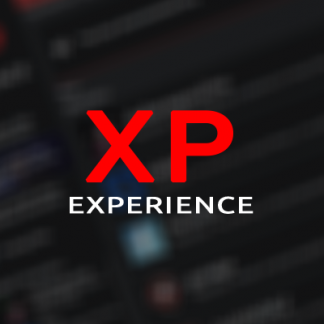 Check the newest version with great addons! 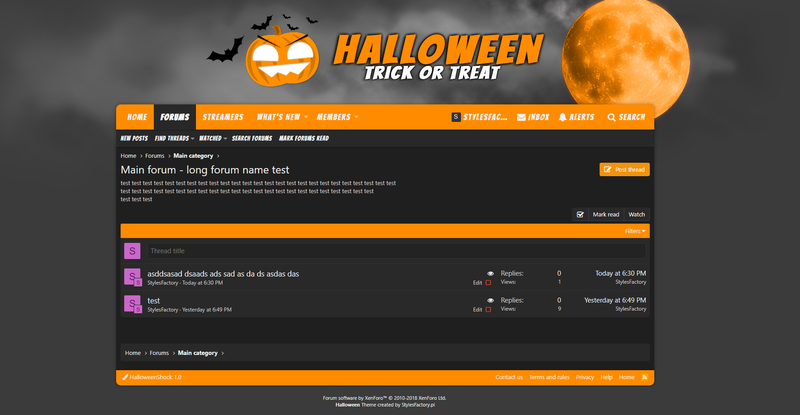 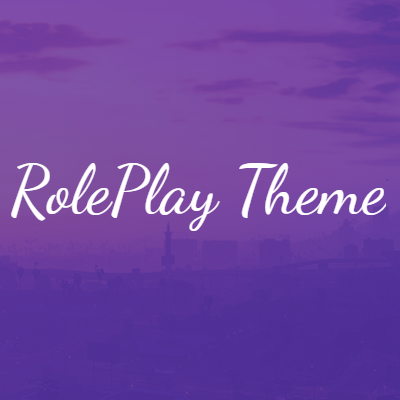 Now you can use your HalloweenShock theme in two ways! 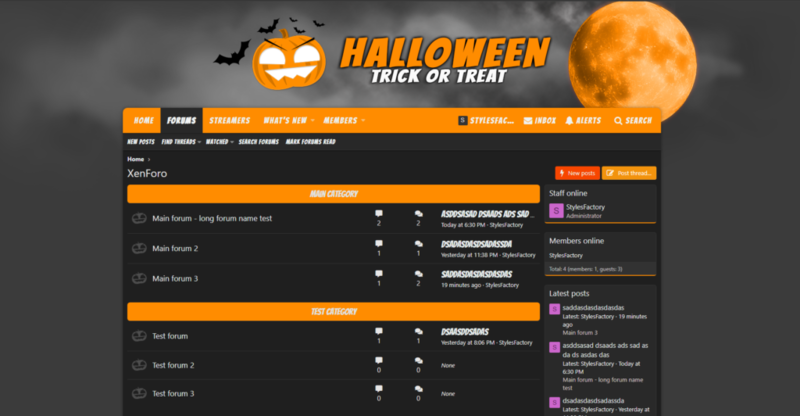 OR CHECK PREMIUM VERSION OF HALLOWEENSHOCK! 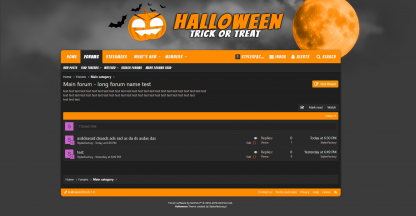 Add animated Witch to your forum! 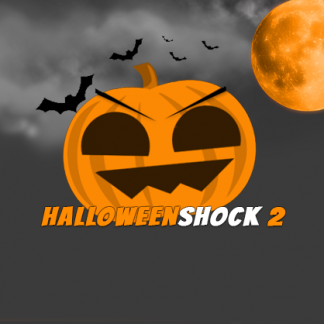 CHECK PREMIUM PACK FOR HALLOWEEN SHOCK 2!